Our Executive Suites and Virtual Offices are priced to be affordable for every budget! With 24/7 access to all of our Executive Suites, every client can work how they want, when they want! If a full-time office isn’t what you need, our Virtual Offices are the perfect pick for those that need a professional address and place to meet without having to keep a full-time office. 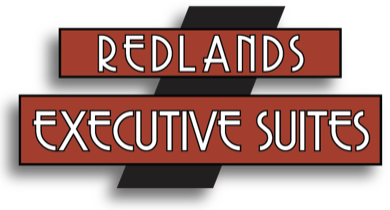 Redlands Executive Suites is committed to providing you with complete professional services to support your business. Our offices and business solutions are at your disposal so that you can reach the next level whether upgrading from a home office or just streamlining your expenses. Let us help your business become everything it can be.